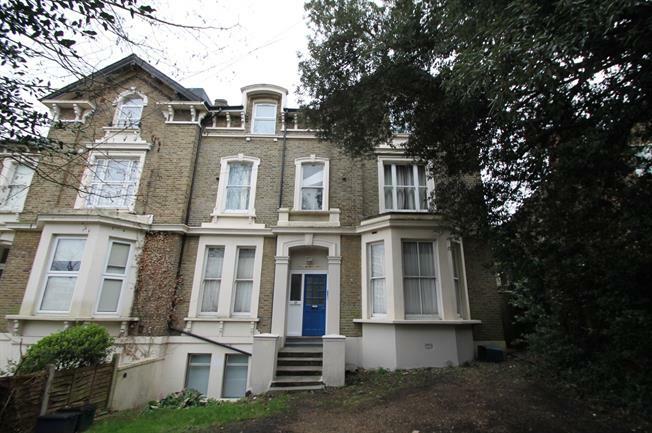 2 Bedroom Flat For Sale in South Croydon for Guide Price £315,000. Featured Big Open House Must be viewed to avoid disappointment. This apartment occupies the whole of the top floor. It offers modern spacious living and consists of living room open plan to dining area and luxury fitted kitchen, two very large bedrooms both with fitted wardrobes and luxury bathroom. Other benefits include gas central heating, double glazing, long lease off road resident parking. There is no onward chain.